Disclaimer: I recevied the Audio Genetic AG2 directly from them as a review sample. This post is a part of our Picture Sunday series. Audio Genetic started their business as an aftermarket cable company from Hong Kong. 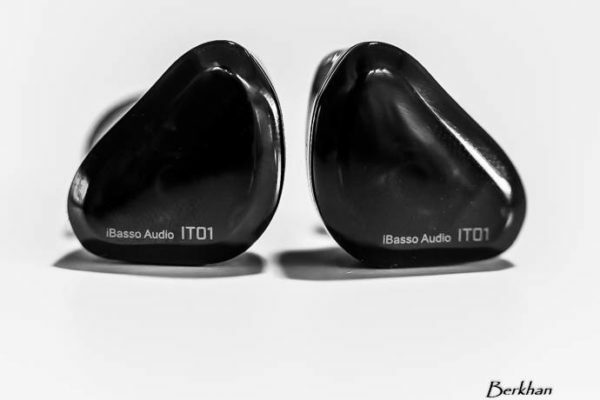 After some time, they decided to produce IEMs as well. Their first one is this; the AG2. 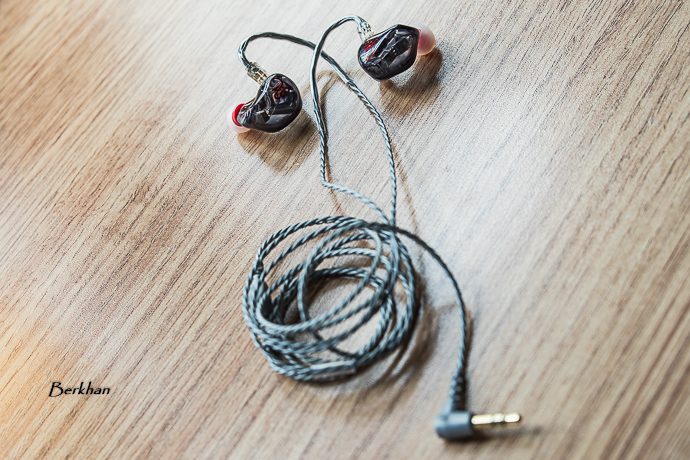 The IEM market is extremely competitive at this time, growing and growing as more manufacturers jump in to the train. Their debut, the AG2 actually can compete pretty well in this market if properly marketed. The current price of Audio Genetic AG2 is around 450$ and it is equipped with 2 BA drivers. 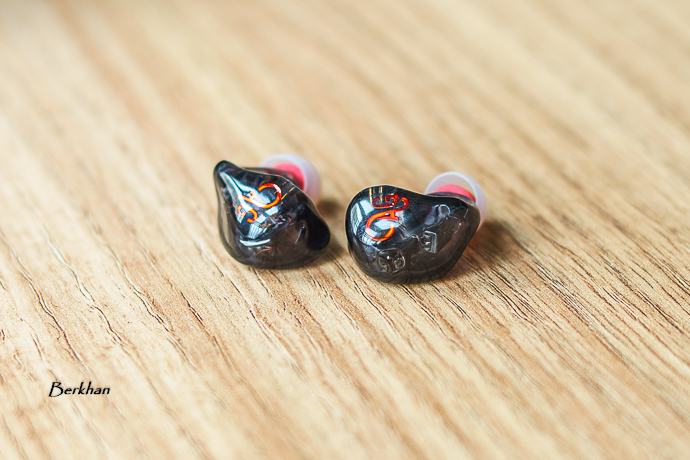 The shell is very ergonomic, CIEM-like and built pretty well. The design is a killer if you ask me, with red logos and semi-transparent shell. It comes with lots of tips, a carrying case which is the same we’ve seen from LZ and Heir Audio. 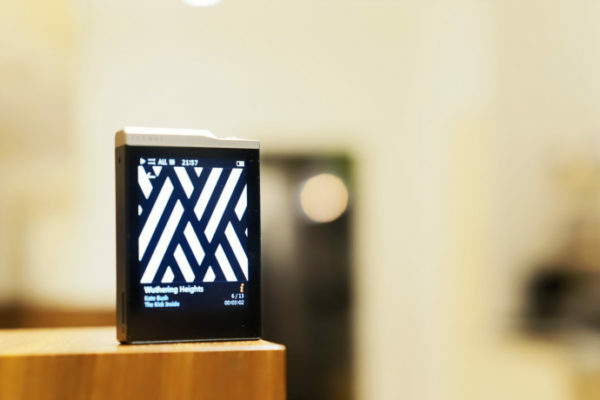 So the packaging and ergonomics/design are very nice, but how is the sound? 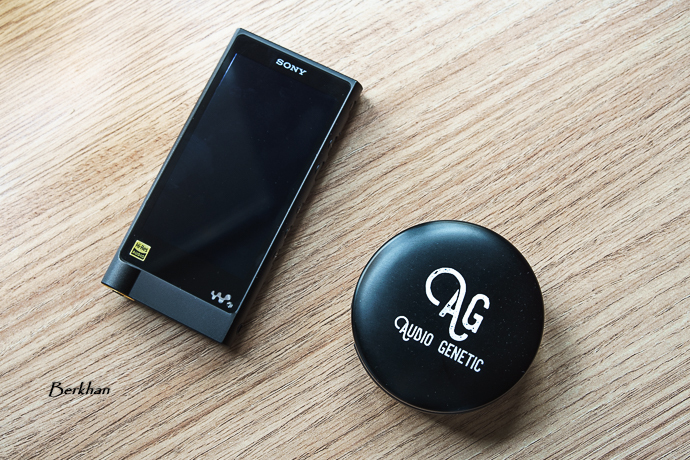 Briefly, the Audio Genetic AG2 sounds very clear and it has a very good treble response which extends very well. The bass is not the focal point, it’s rather flat and reference-like, and mids sound pretty musical while retaining their cohesiveness and control. But for me, the best part of this IEM is the treble so far. It’s not often I face this kind of extension in sub-500$ category. I will surely go in detail in its comprehensive review, together with a copper cable they provided me to review as well. The cable is greatly built and looks like a rope instead of a thin cable. Very impressive in terms of build quality. I need to give both the cable and the IEM some time to burn, to complete my opinions about them. 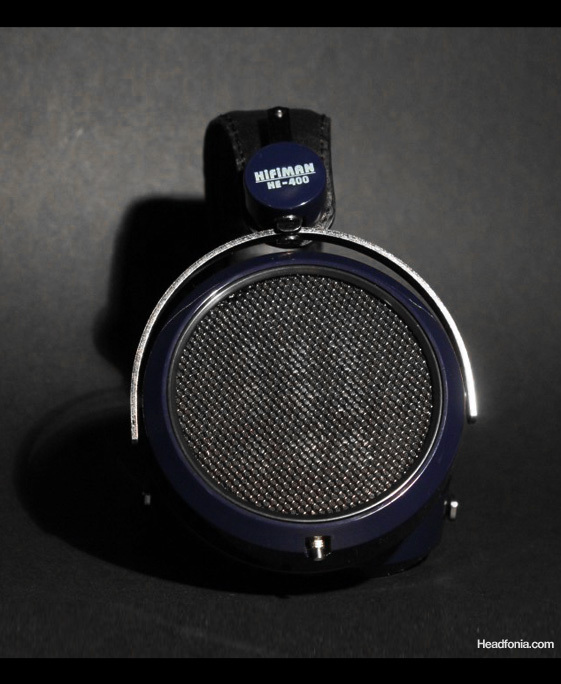 See you guys at the review and stay tuned on Headfonia for the best content and reviews.